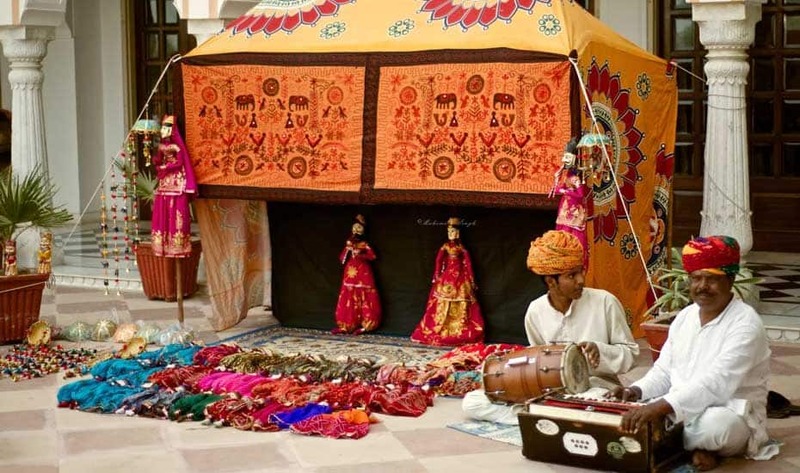 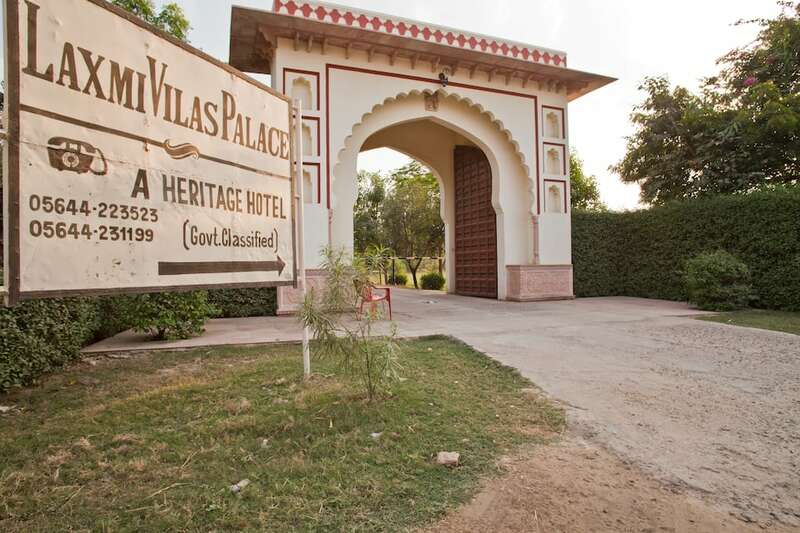 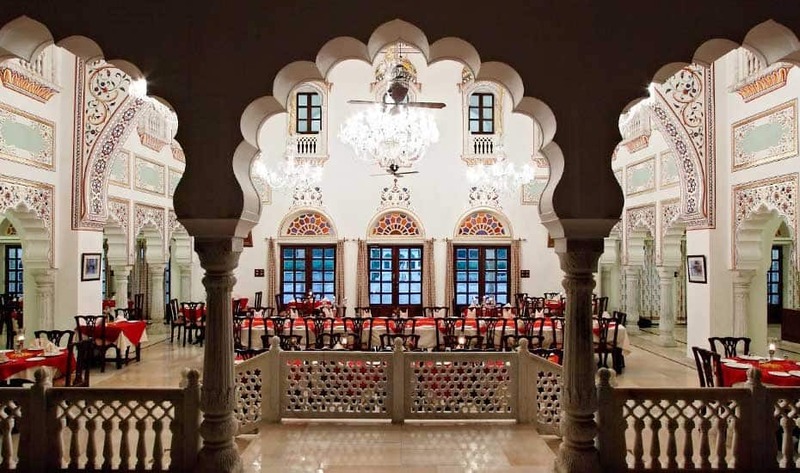 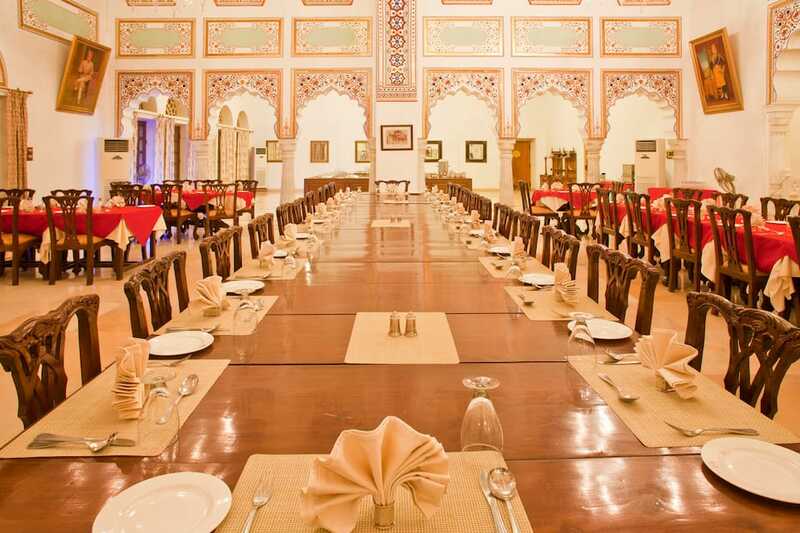 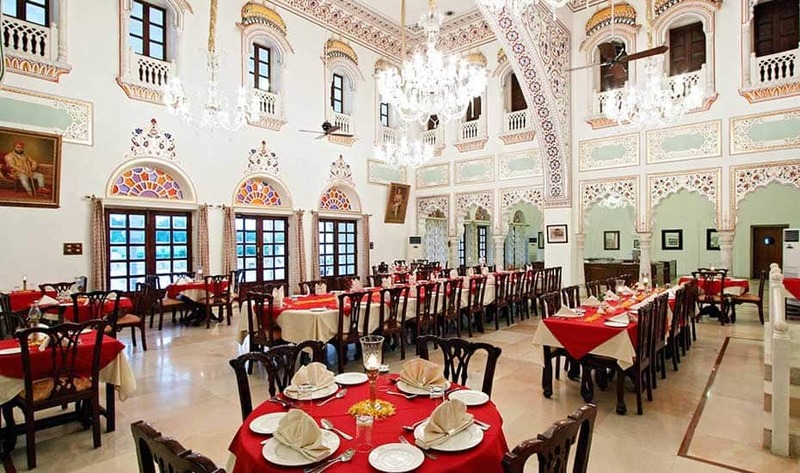 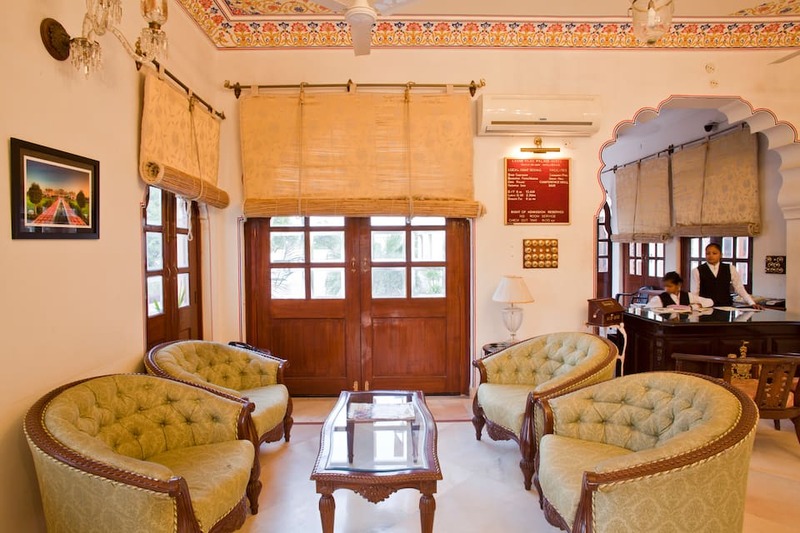 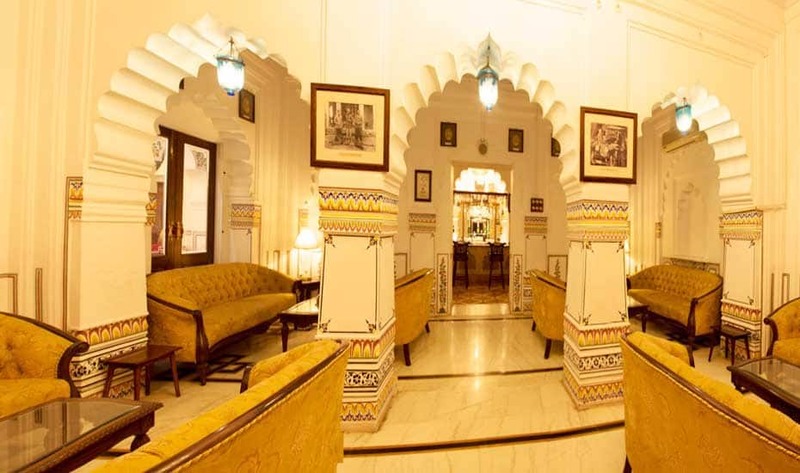 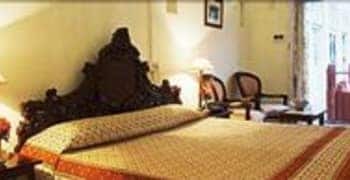 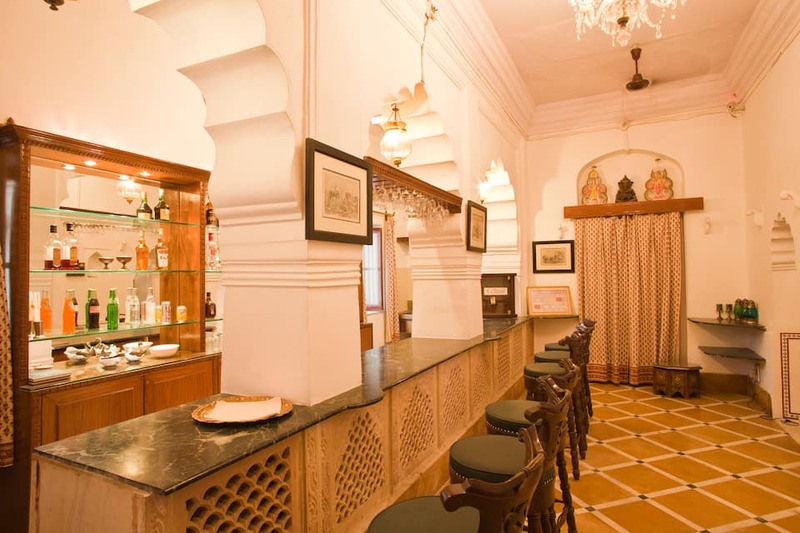 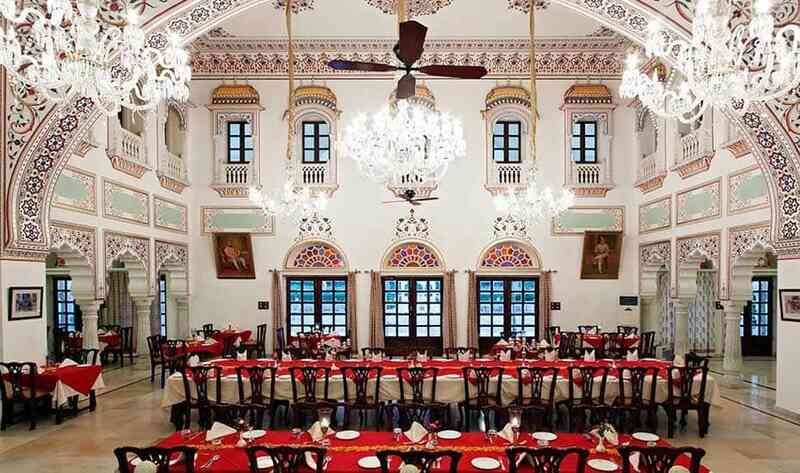 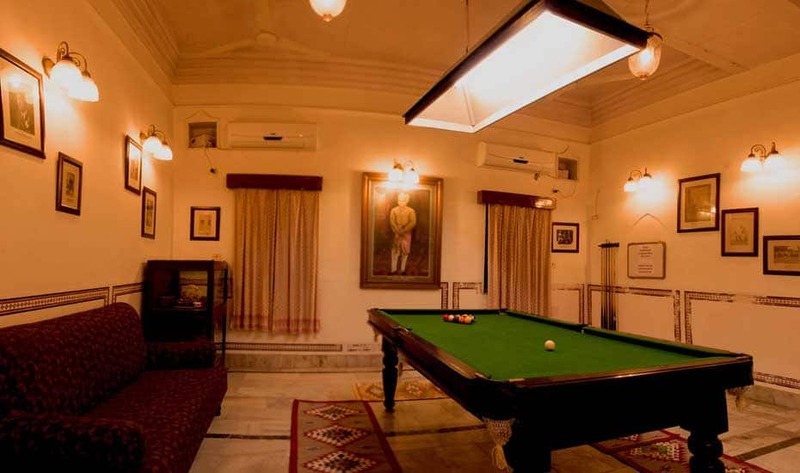 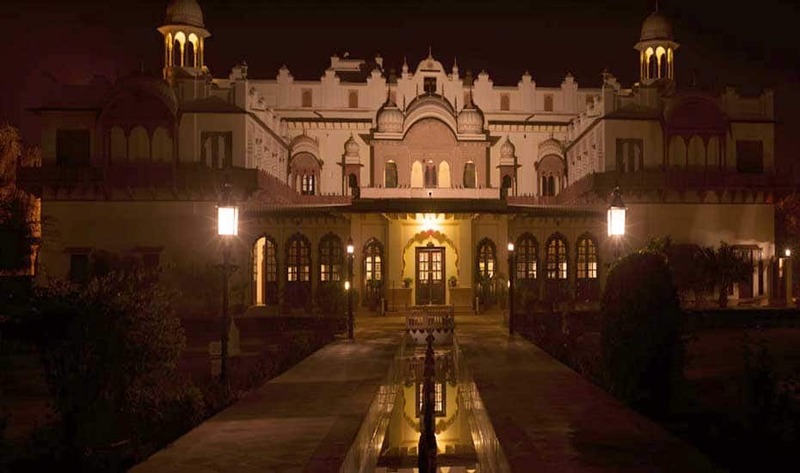 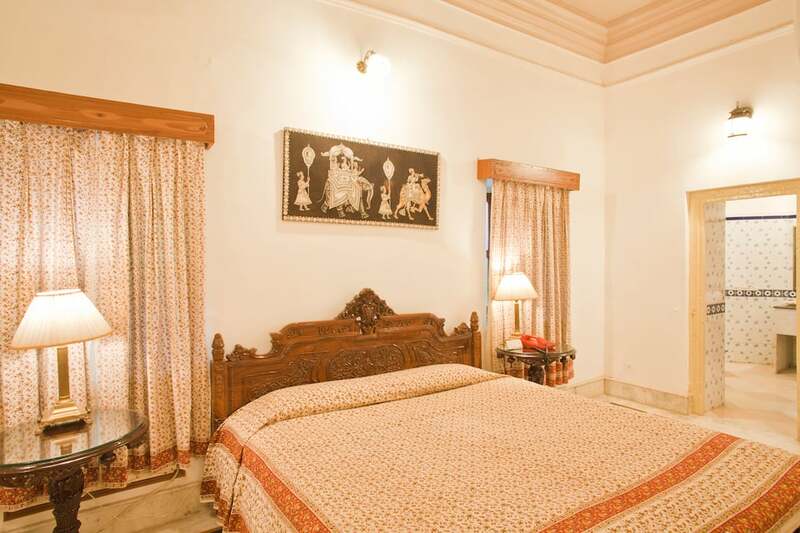 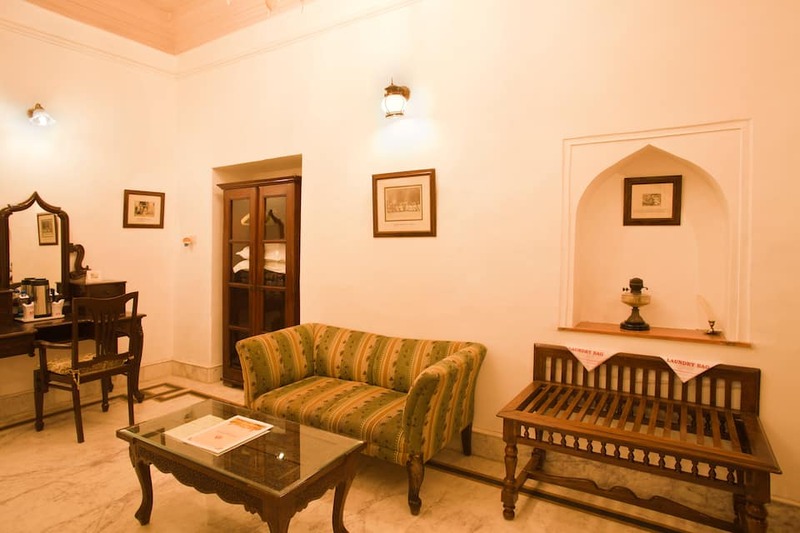 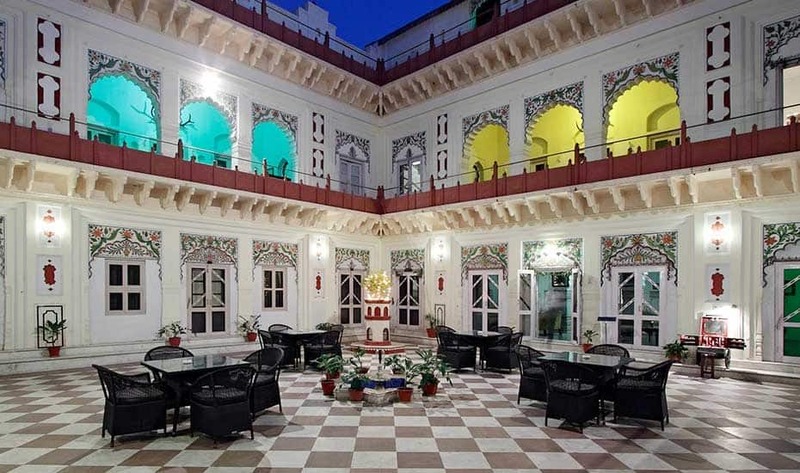 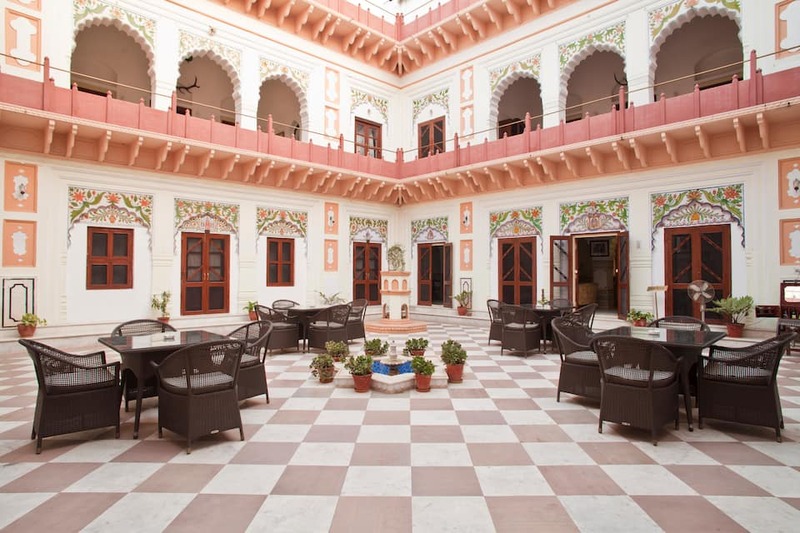 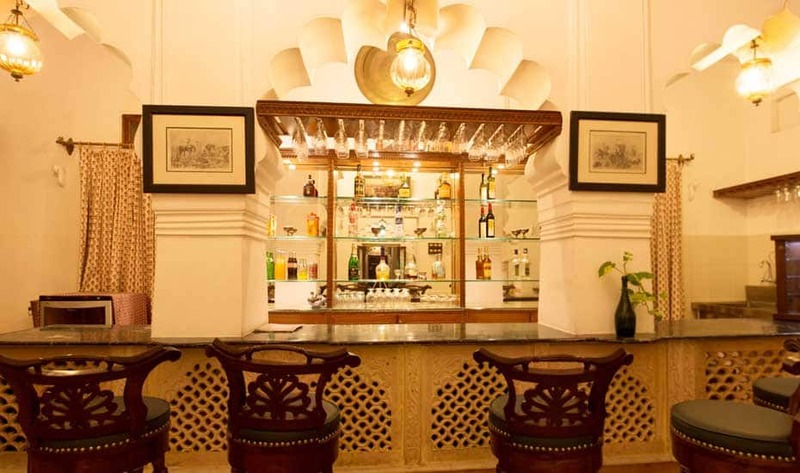 A heritage hotel, Laxmi Vilas Hotel is located at 6km from Bharatpur Railway Station and 4km from Asht Dhatu Gate. 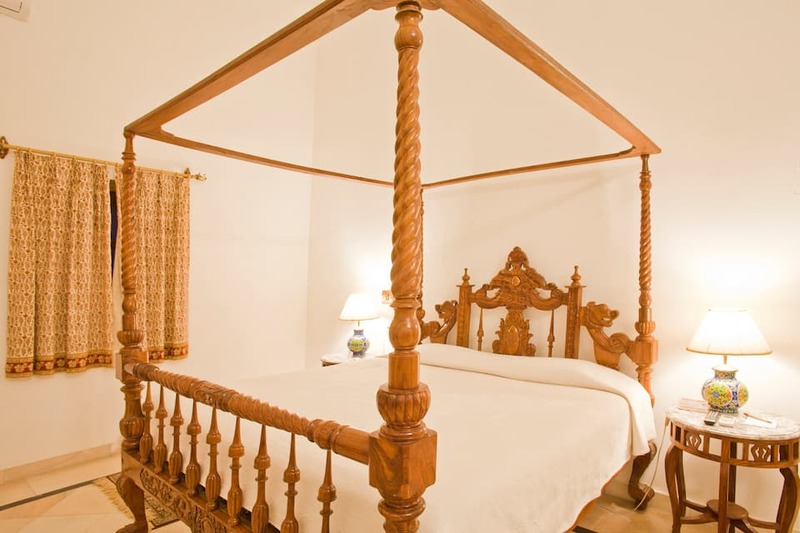 The hotel offers massage therapies for a relaxing experience Each of the 75 rooms have an attached balcony and a sitting area. 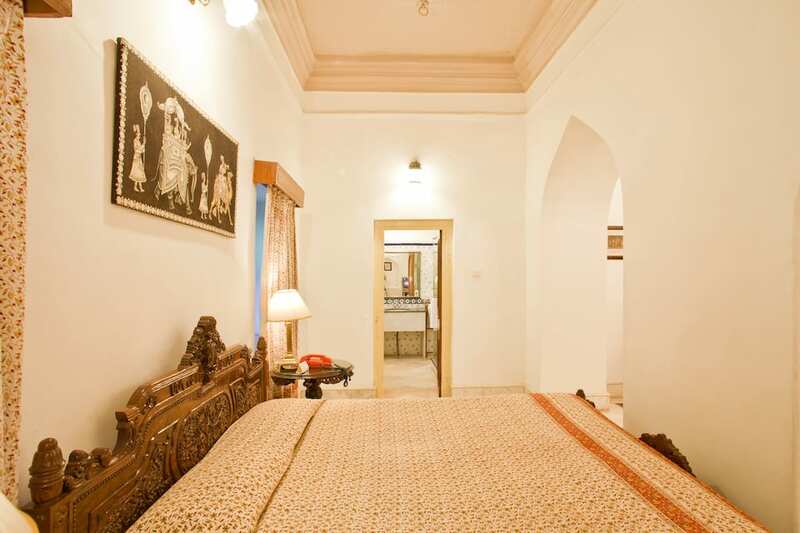 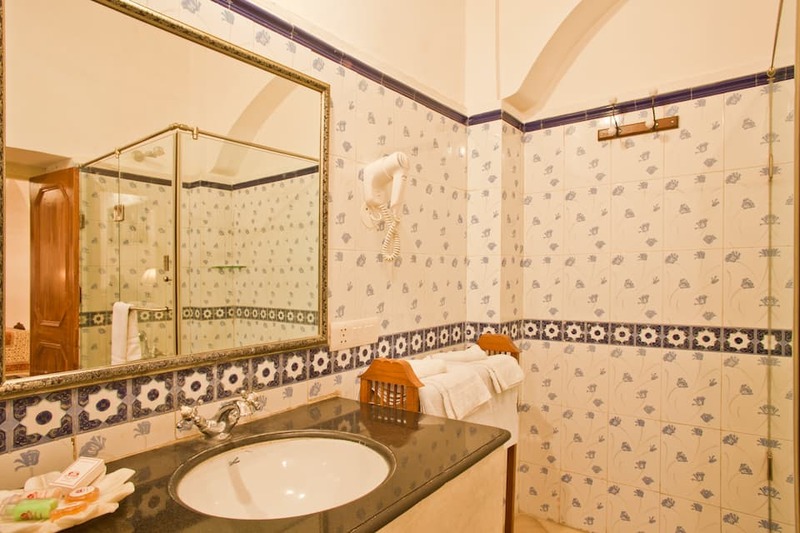 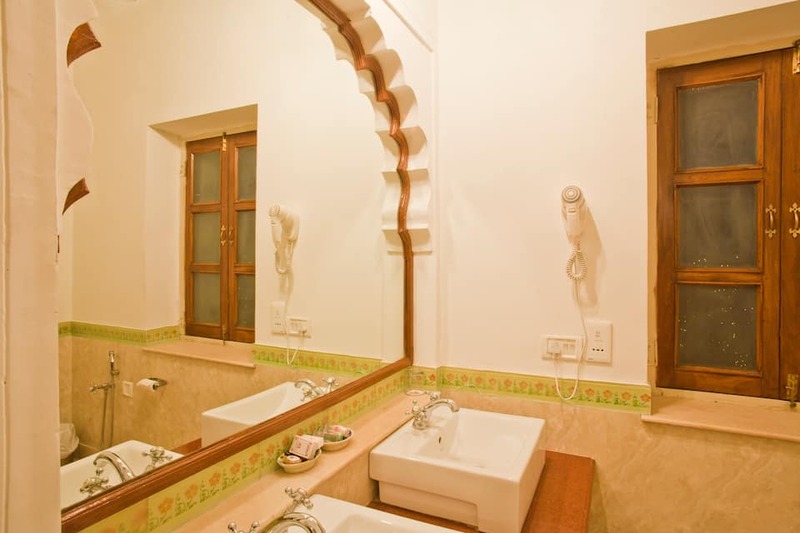 The rooms are equipped with an air- conditioner,attached bathrooms with hot and cold water supply. 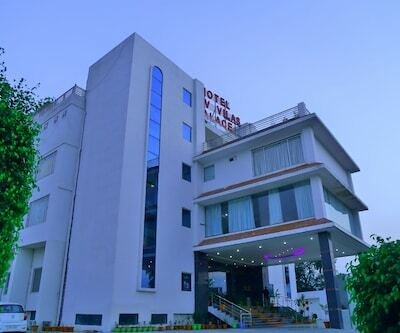 The hotel offers 24-hour room service, travel desk, Wi-Fi, and doctor-on-call for medical emergencies. 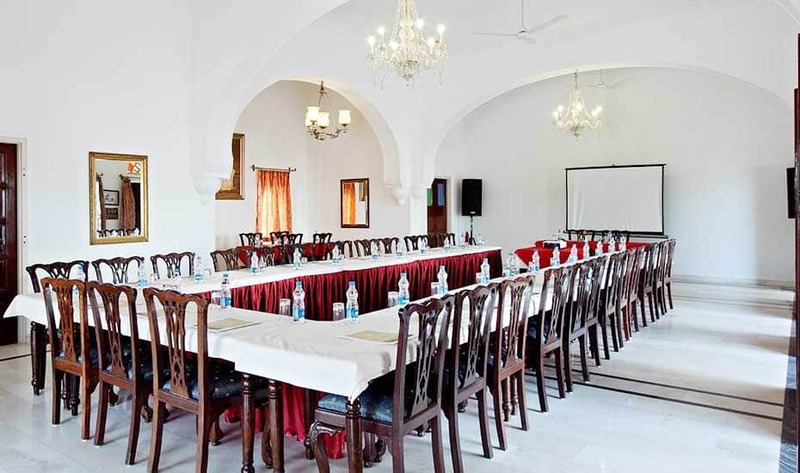 It has a conference hall with a business center,business centre, massage centre, kids pool, outdoor swimming pool, multi-cuisine restaurant, and a bar. 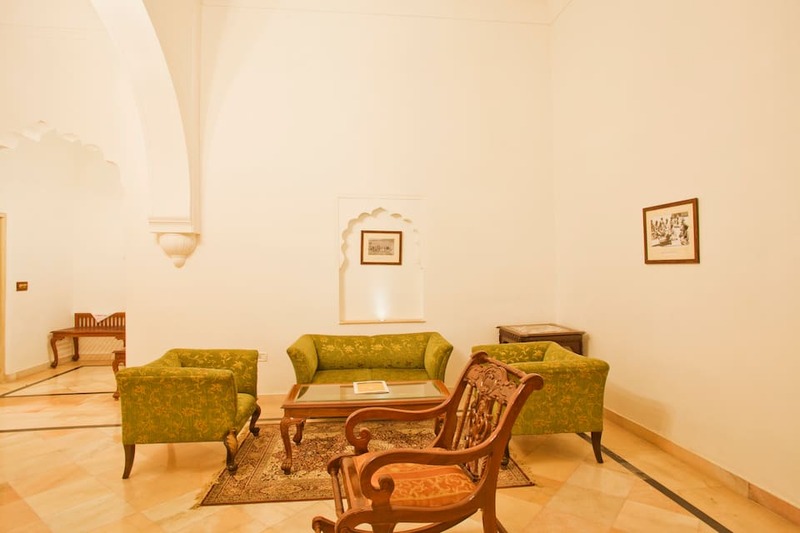 With a travel desk, the hotel makes necessary arrangements for its guests. 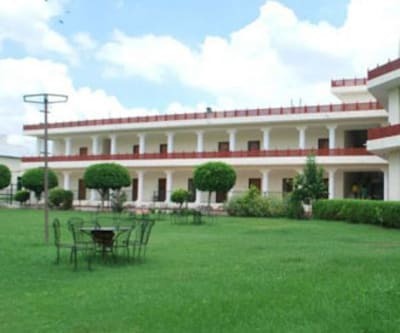 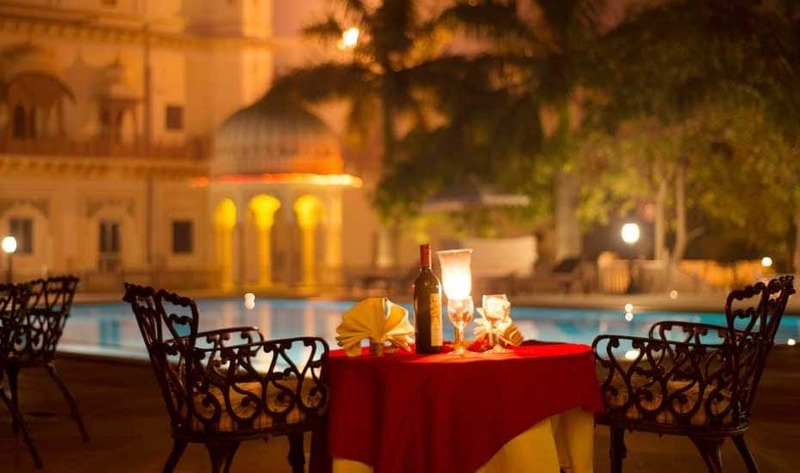 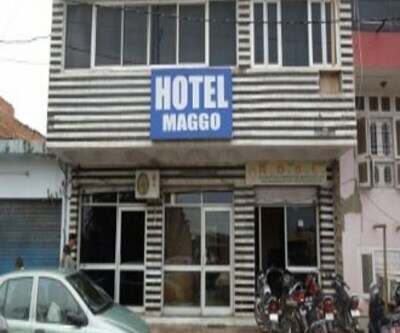 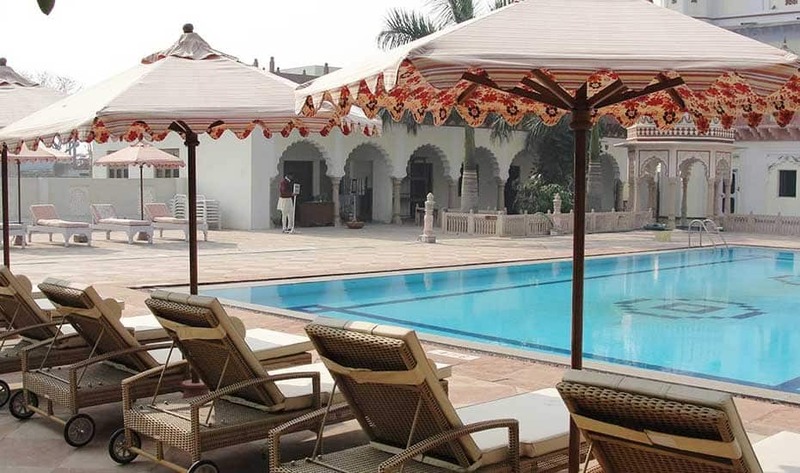 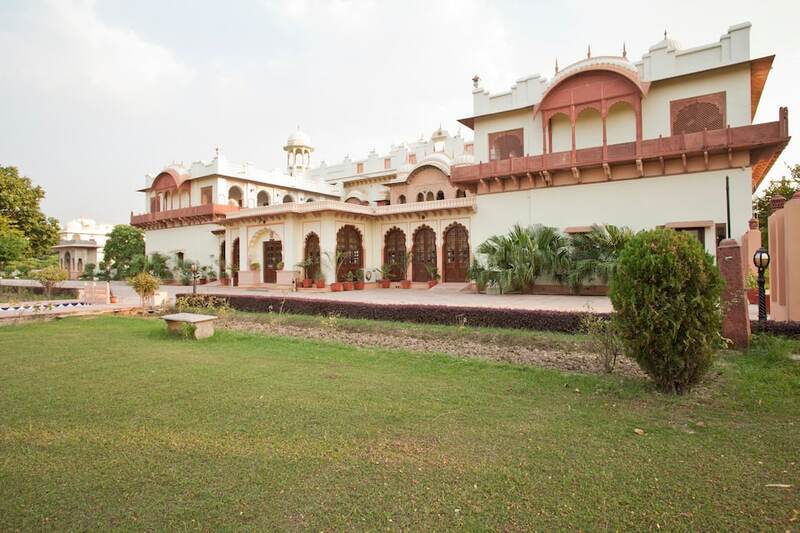 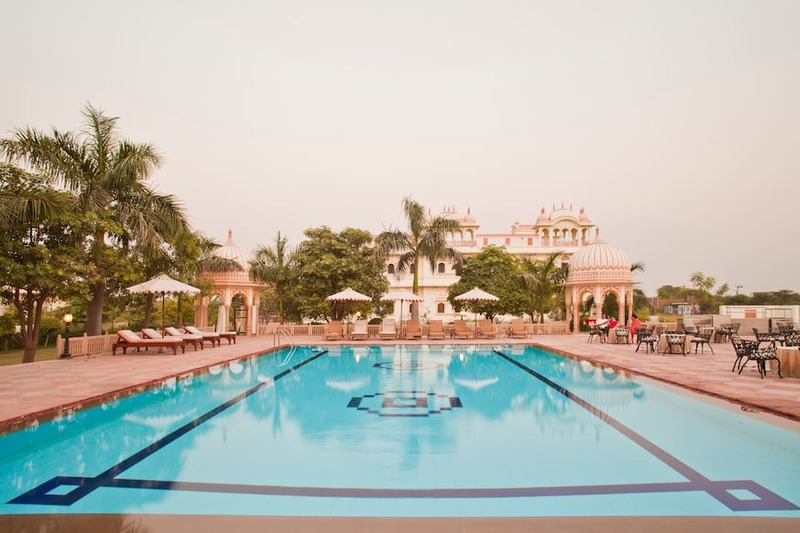 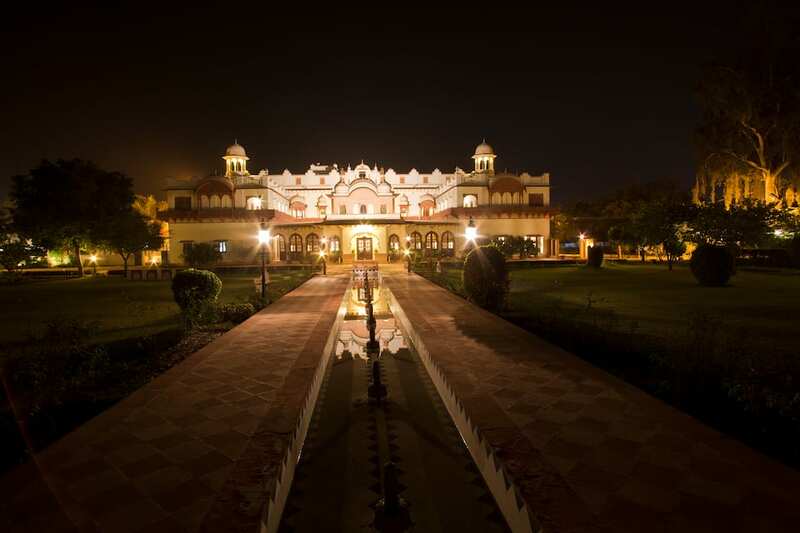 The Agra Airport is 58 km and Bharatpur Junction is 5 km from the hotel. 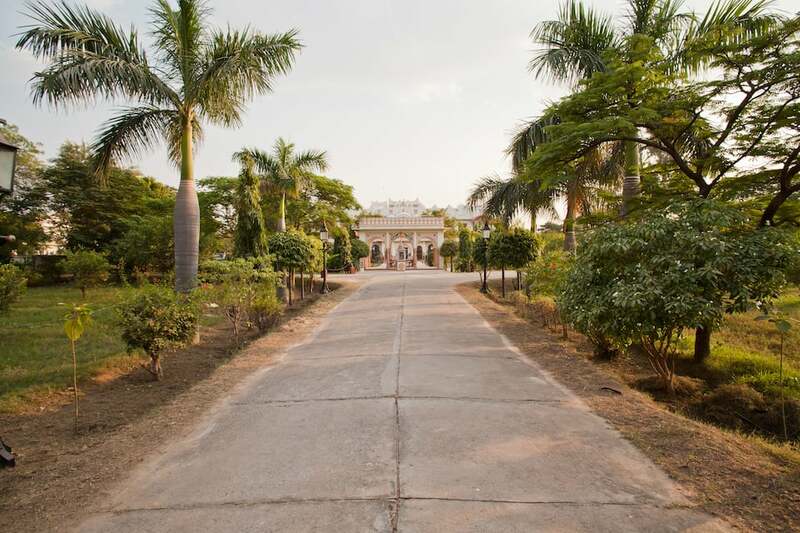 Keoladeo National Park (2 km), Phulwari (3 km) and Lohagarh For (3 km) are popular places of tourist interest near the hotel.